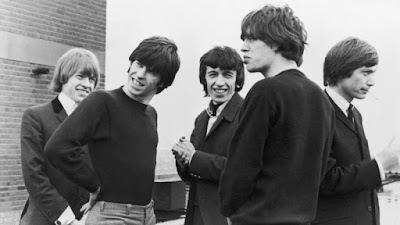 The track was captured live on the BBC’s “Saturday Club” program on September 18, 1965 – just four months after it was recorded in Hollywood and a month after its UK single release. 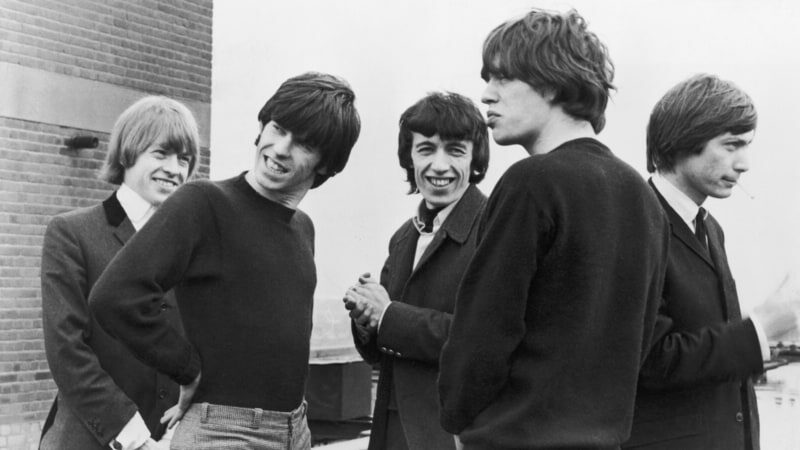 Due December 1, “On Air” delivers a collection of live recordings of the Stones from 1963 to 1965 from a variety of BBC shows from the era. The set, which features eight songs the band have never recorded or released commercially, is available as an 18-track single CD, 2LP or 32-track deluxe 2CD editions. Written by author Richard Havers and subtitled “TV And Radio History As It Happened”, the project delivers a look at the band’s rise to fame during their early years. The Rolling Stones just wrapped up their 2017 No Filter European tour with the third of three shows at the U Arena in Paris, France on October 25 – which also marks the very first concerts at the new venue.